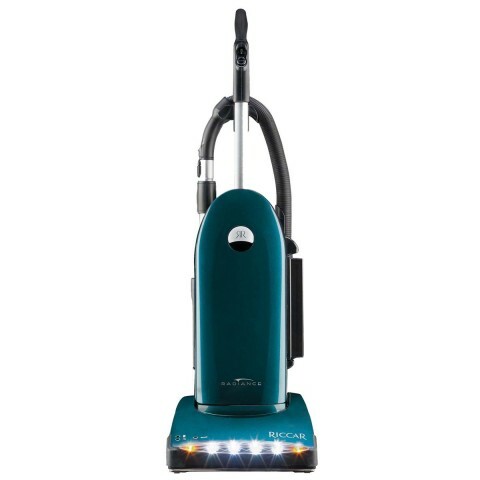 “What is the best vacuum cleaner?” – The Connoisseur Carpet Cleaning blog. 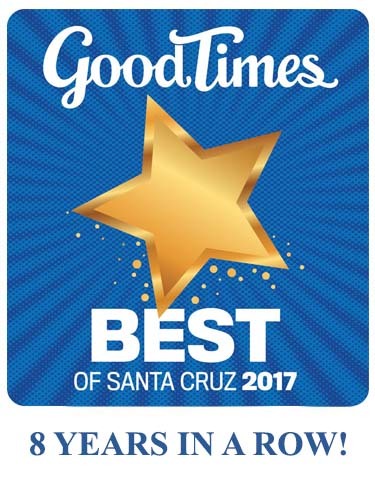 As a “vacuuming professional” I often get asked to recommend THE BEST vacuum. My stock answer is “The one you enjoy using the most”. That being said, I do like Shark brand a lot. Keep in mind that they (and Dyson) are like Bic lighters, once they break, you just buy a new one as no vacuum repair shop will work on them. 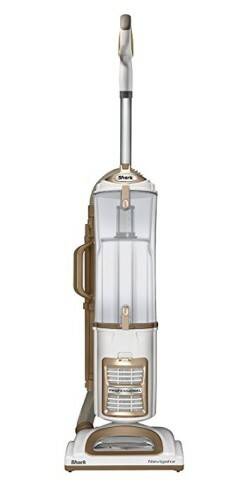 The Shark’s have just as much suction and cleaning action as the Dyson’s and can be up to a 1/4 of the price. Unfortunately, Shark comes out with a new model every six weeks and they keep getting bigger and more complicated. If you don’t want to contribute to the land fill and desire a vacuum that will last a life time, than either a Kirby or a Royal are “Heirloom” machines.The Kirby is heavier but has drive wheels to make pushing and pulling very easy. 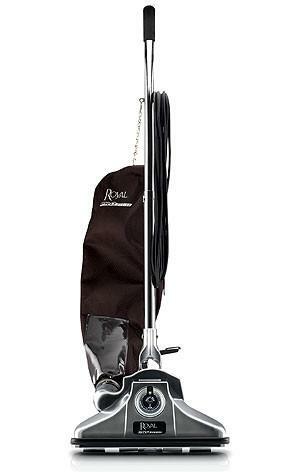 The Royal “All Metal Upright” which is basically the same vacuum minus the transmission for the wheels, so you’ll work a bit harder on some carpet types. Less to go wrong and easier to carry around the home. Royals can be bought online or through most janitorial shops. I recommend the 12″ for home use. 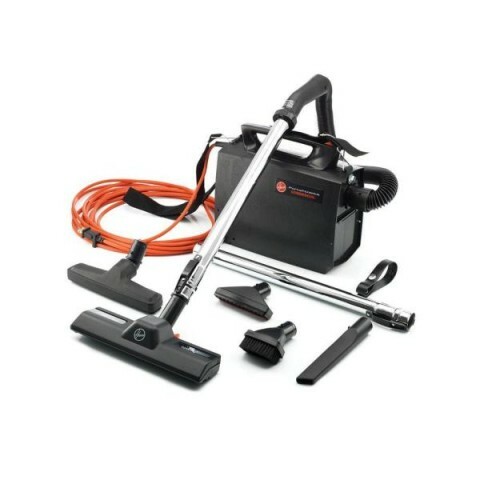 Keep in mind both of these DO NOT have on board attachments and fitting a hose and tools is a real hassle, so I recommend this handy classic for cleaning your upholstery, drapes, hard floors and autos with.. Both of these vacuums, unlike the Shark, require a paper bag to contain the soil so be sure you have it in the budget to replace the bag(usually around $1.00 each on Amazon or $3.00 at a local hardware or vacuum shop) about once a month on average. If you have a 1000 plus feet of carpet, shedding dogs and a dusty yard and active kids, you may need to replace every two times you clean the whole house. Belts will need to be replaced about every 20 times as well as they stretch out and the brush roll will not spin on pile carpet. $3.00 or so online. Sharks use a cogged belt and will last it’s life time, needs no bags and at $128 starts making a lot of sense. There is a foam filter or two in the Shark that you’ll want to wash every month or so run it under your faucet and squeeze it repetitively until the water runs clear, set in the sun to dry. Keep an eye on the filter INSIDE the dust cup as it can clog as well. Just brush it to clear any blockage.